Age 74, on Monday, March 25, 2019. 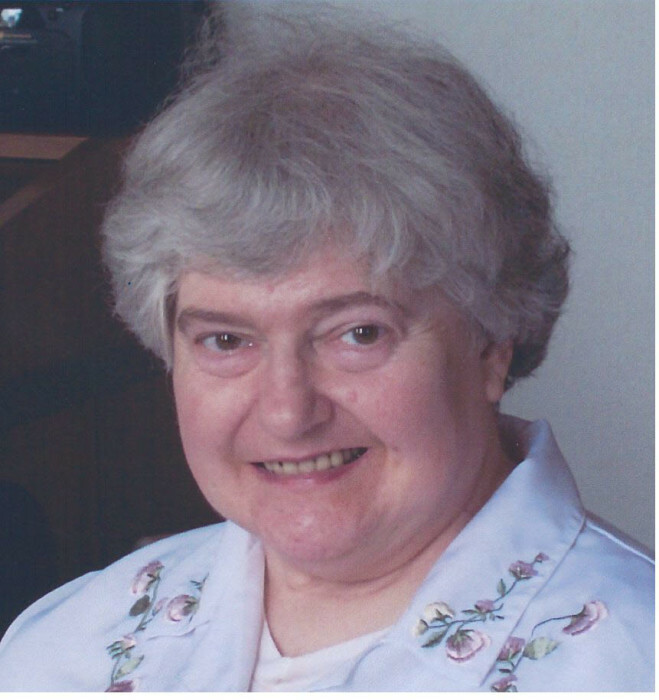 Sister of Sr. Mary Ann Nunlist CP. Daughter of the late Francis and Sarah Nunlist. Visitations at the Passionist Nuns Convent Chapel, 2715 Churchview Avenue on Wednesday 2-7 PM. Mass of Christian Burial in the Convent Chapel on Thursday at 10:00 AM. Arrangements entrusted to Boron Funeral Home, Inc.